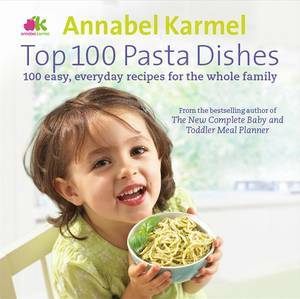 Shopping and cooking for the family has become, for many busy parents, a chore. 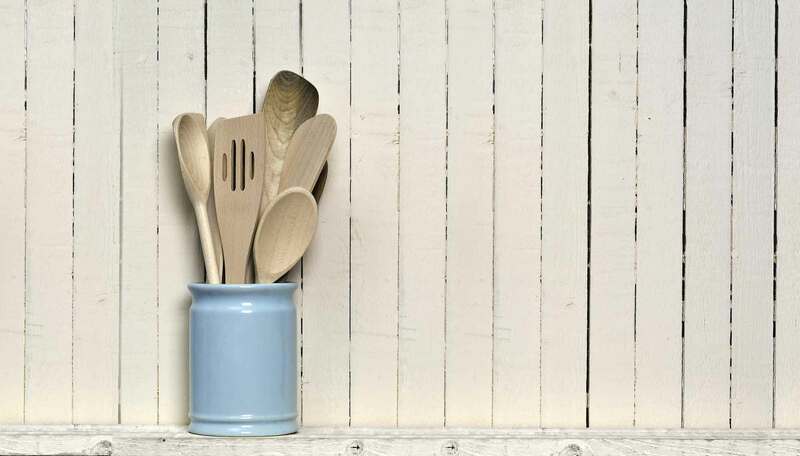 While we set out each week to provide healthy, nutritious meals for ourselves and our children, it is often baked beans or pizza which win the day. 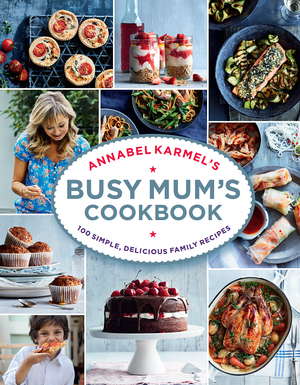 In her FAMILY MEAL PLANNER, Annabel Karmel shows us how it is possible to produce nourishing breakfasts, original lunchbox ideas and great tasting family meals easily, week after week. 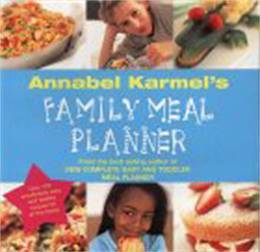 Divided into weekly menu plans, the book offers great recipe ideas for each day backed up by weekly shopping lists and hints on how to keep your larder well-stocked. 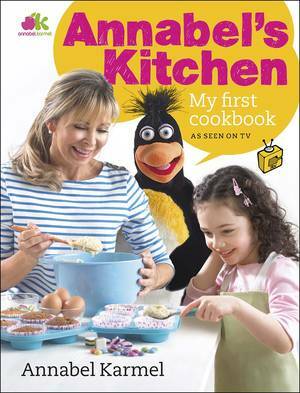 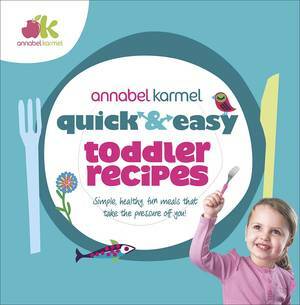 It includes original, nutritious ideas for everything from lunchboxes and soups and snacks to meat and vegetarian dishes and even recipes which are fun for the children to make, including cakes, sandwiches and biscuits. 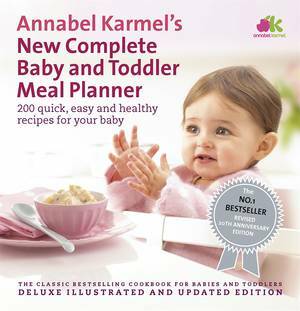 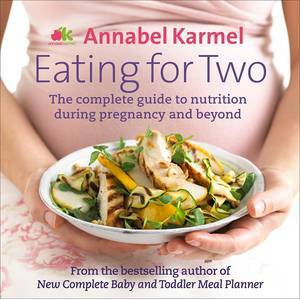 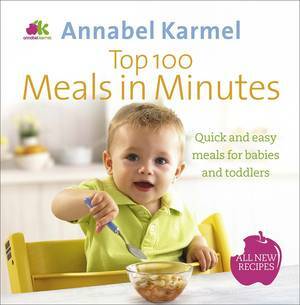 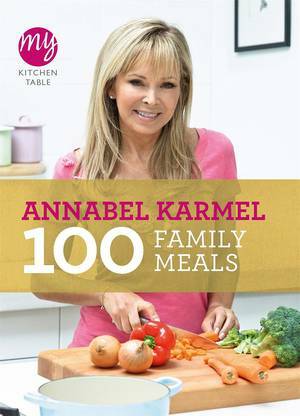 Illustrated throughout with stunning colour photographs and illustrations, ANNABEL KARMEL'S FAMILY MEAL PLANNER will become a lifeline for every busy family.